Free high resolution photo of Yukon Gold Potatoes. 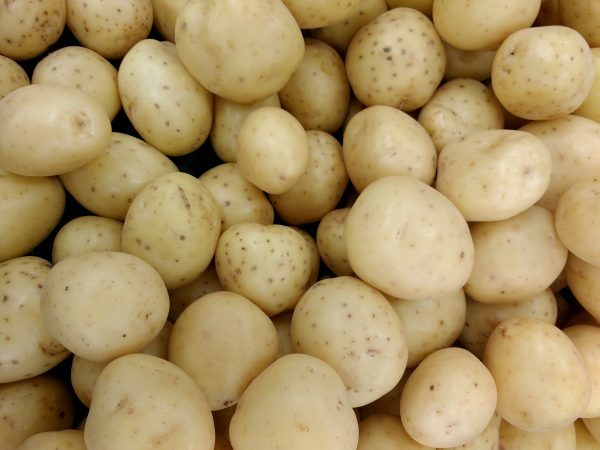 Yukon Gold potatoes are a cross or cultivar of potatoes developed in the 1960s. They are known for their yellow flesh and smooth, light colored skin. Free image for any use.